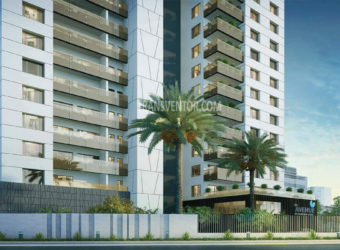 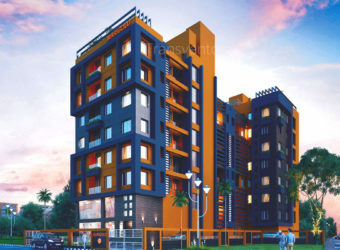 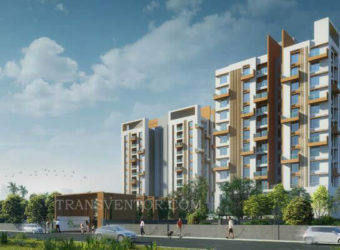 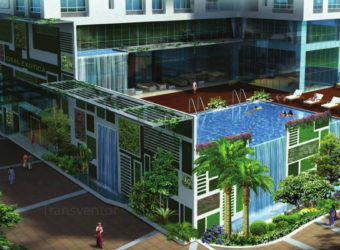 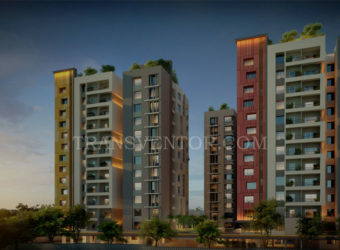 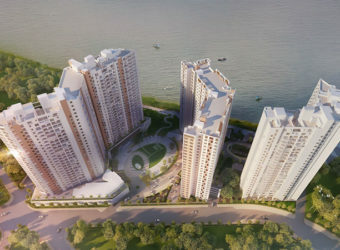 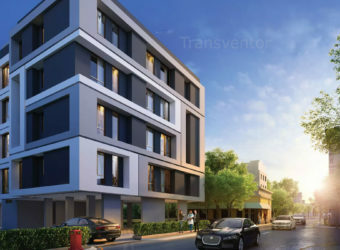 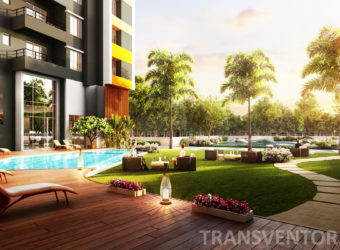 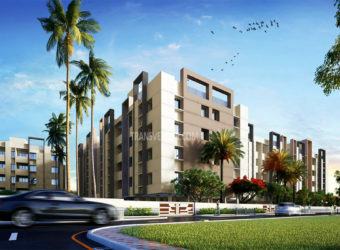 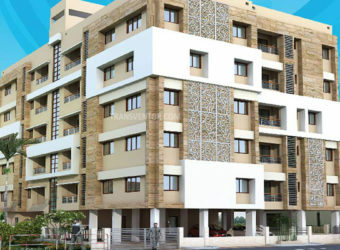 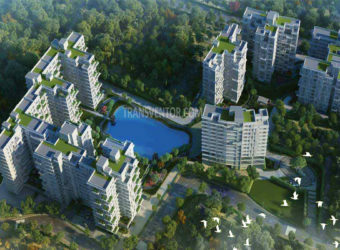 Rajwada Estate Phase 2 is a promising project of Mahamayatala, Garia that offers all the facilities for a high-end living.It offers well developed 2 and 3 BHK apartments.This residential complex will provide you with ultimate peaceful and stress free living conditions.The address of Rajwada Estate Phase II is well suited for the ones who wants to enjoy a contemporary lifestyle with all the nearby major utilities like schools, colleges, hospitals,supermarts, parks and recreational centers. 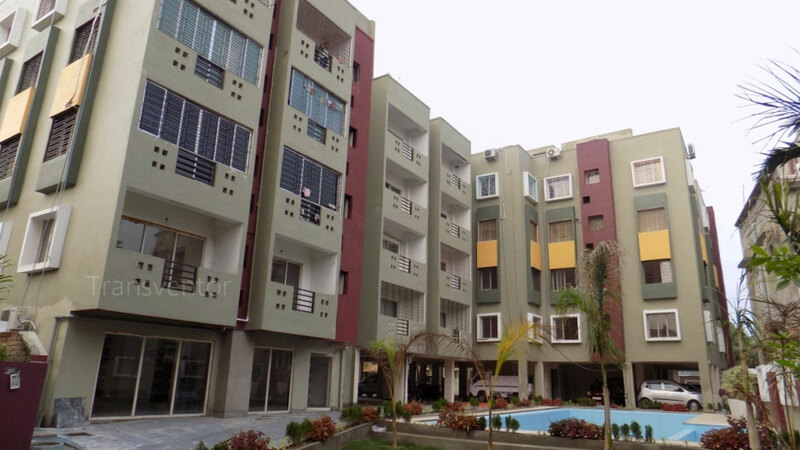 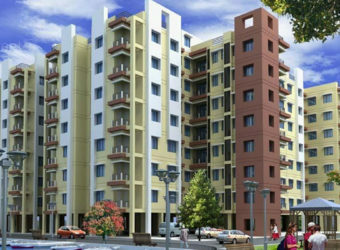 One of the Beautifully Designed Complex in Garia. 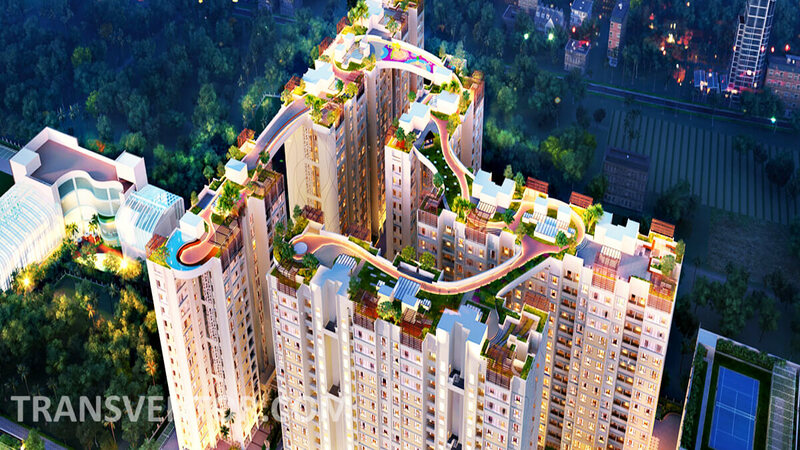 Assurance Of Well Known Developer Rajwada Group. 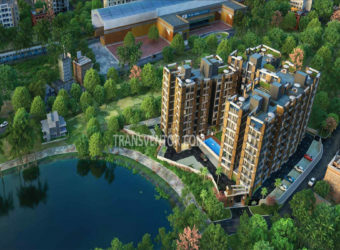 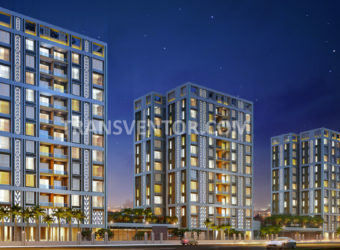 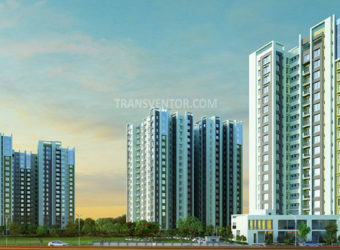 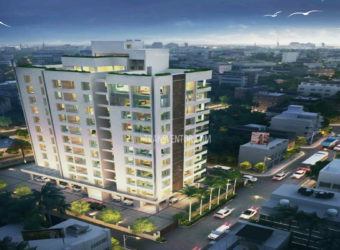 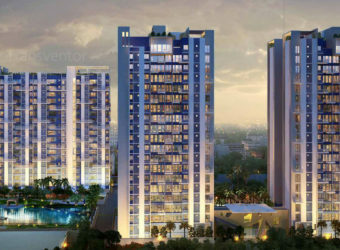 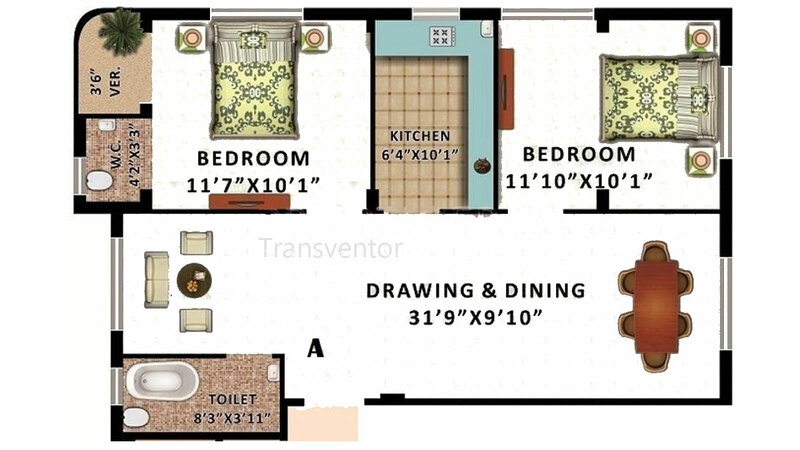 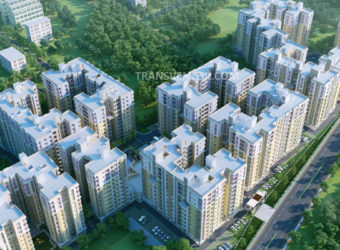 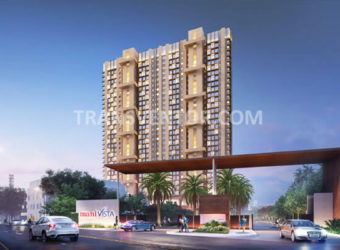 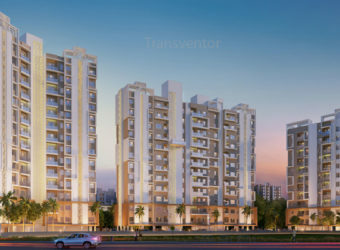 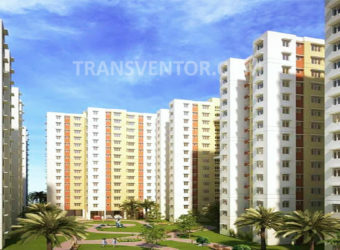 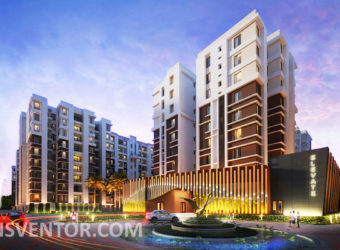 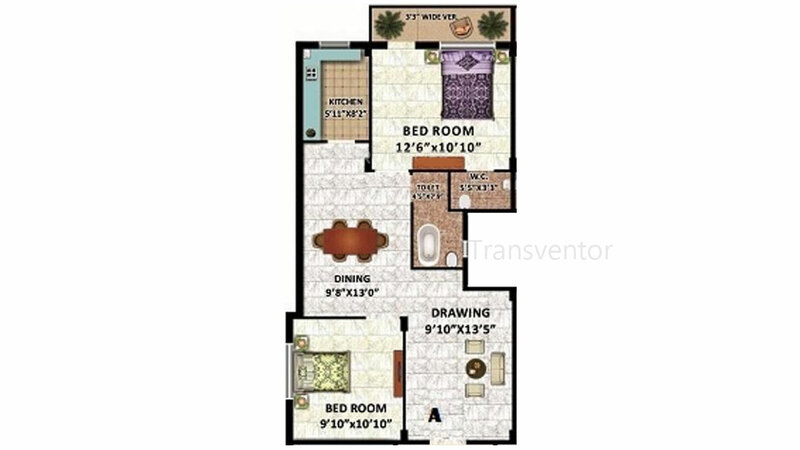 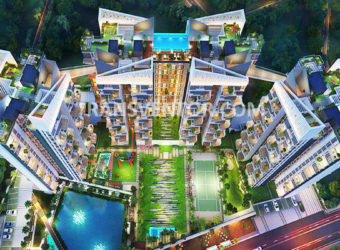 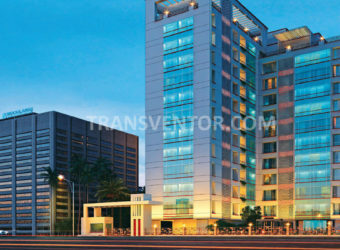 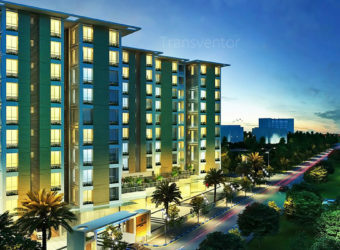 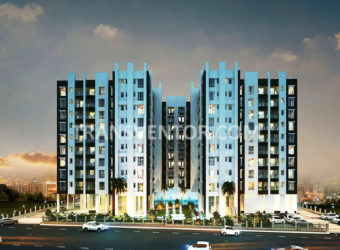 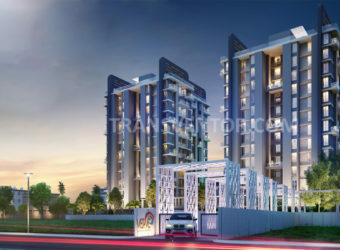 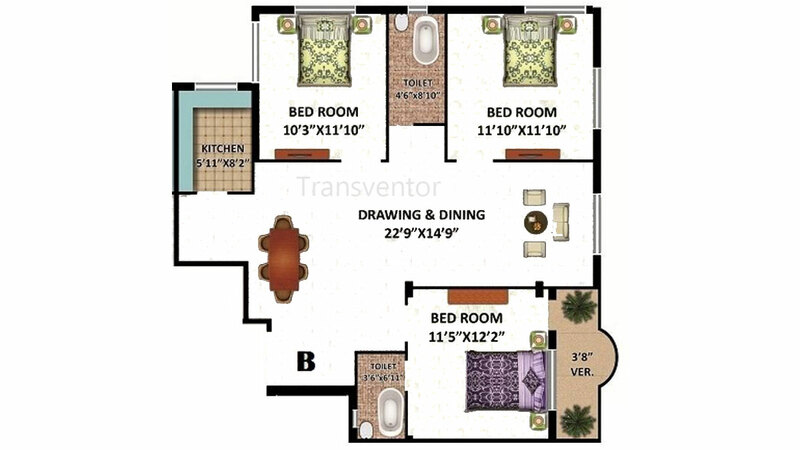 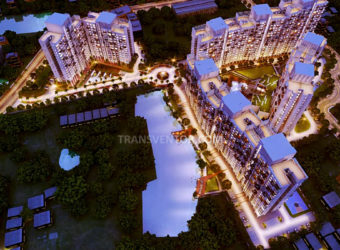 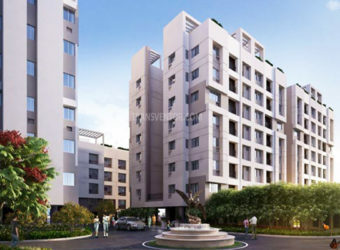 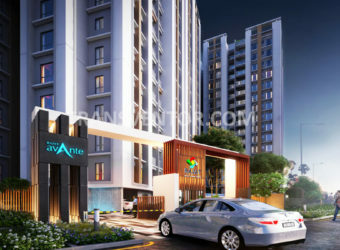 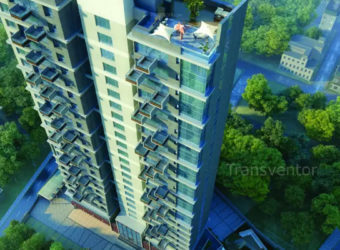 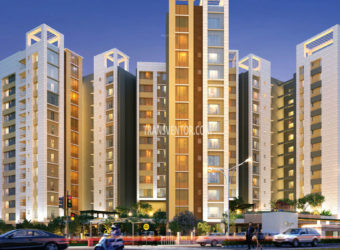 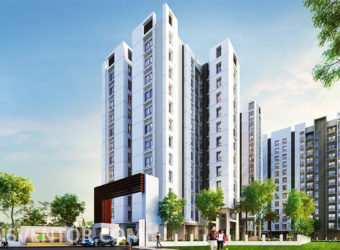 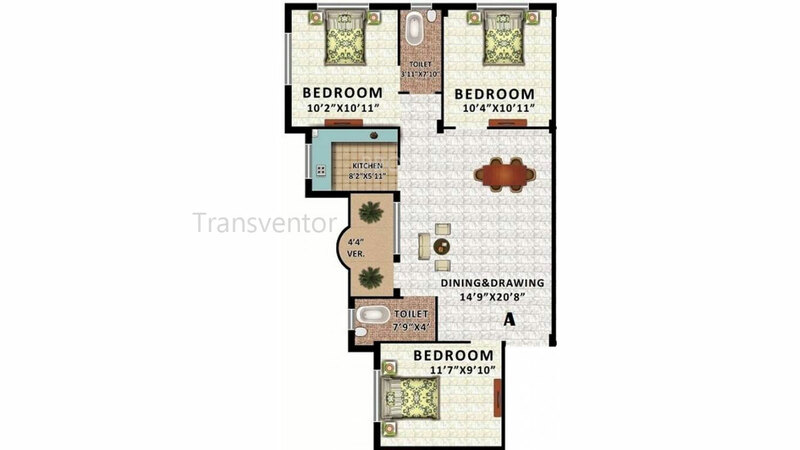 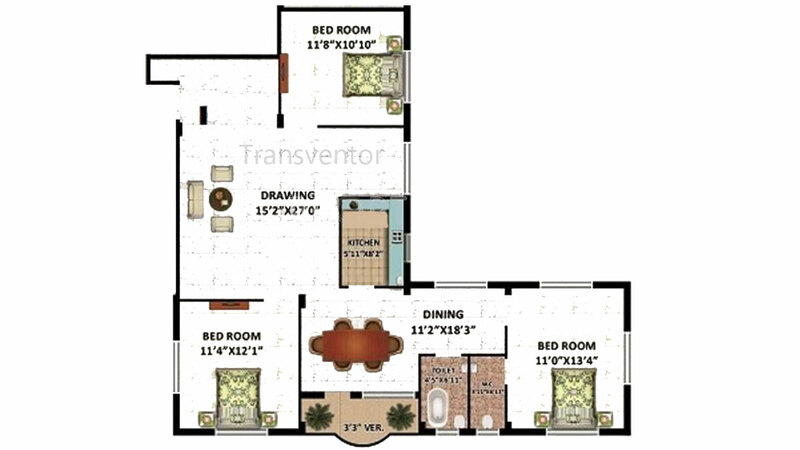 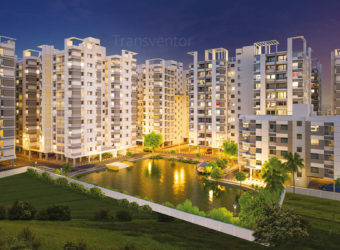 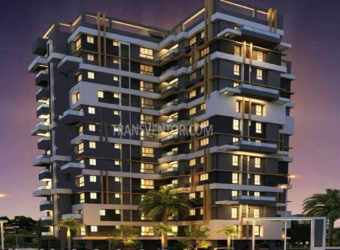 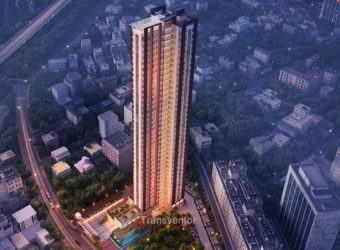 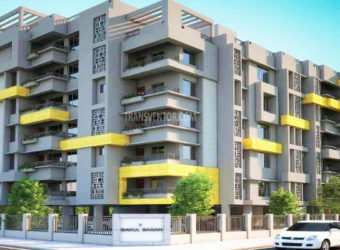 Interested to Buy Property in Rajwada Estate Phase II ?